The inventor of the web has said that governments must act to preserve the principle of net neutrality. Sir Tim Berners-Lee told the BBC that legislation may be needed if self-regulation failed. He been asked by the UK government to negotiate an agreement on an open internet between service providers and content firms like the BBC and Skype. Sir Tim would prefer self-regulation by the internet industry, but progress has been slow. “If it fails the government has to be absolutely ready to legislate,” he said. Net neutrality, the idea that all traffic on the internet should be treated equally, has been a controversial issue in the United States and is now moving up the political agenda in the UK. Net neutrality is an important issue in Internet related politics. Without net neutrality, Internet service providers could offer packages in which certain online services, such as video streaming websites, e-commerce websites or certain web applications have increased priority over other web services. 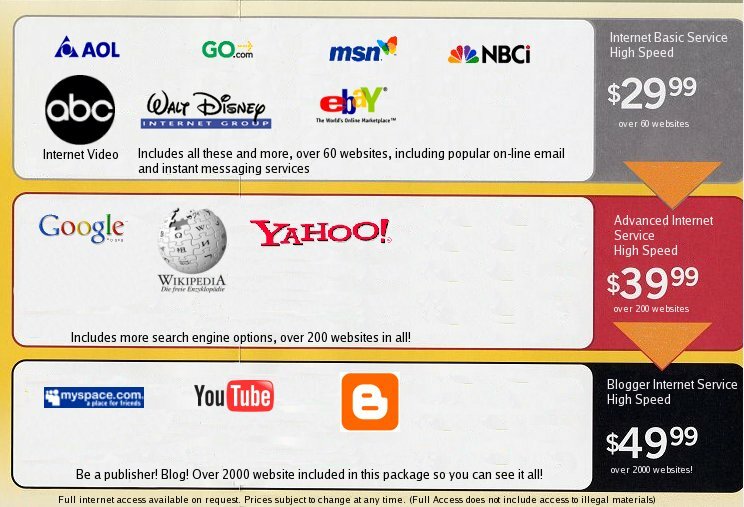 The concept of net neutrality is such that all data traffic on the Internet is treating in an equal manner. This is already becoming an issue in the case of Internet services providers which shape traffic of certain types. This is often done to curb data usage for high-use customers. However, when other traffic is prioritised and ISP to Internet/web company partnerships come into existence, this could mean that we see ‘packages’ of Internet access which allow faster access to certain websites while leaving other sites (who may not be able to partner with ISP financially) out in the cold.